A game about cute animals, puzzles, and adventure. 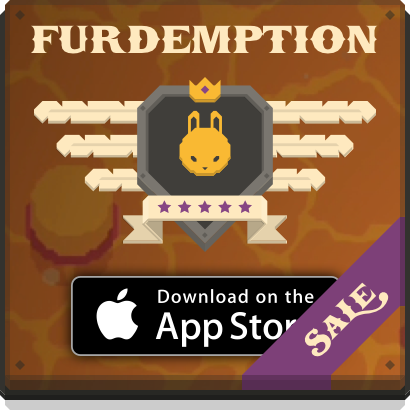 Guide the King Rabbit through perilous levels to save your rabbit citizens and recover your kingdoms’ treasure. Levels are filled with puzzle elements and traps that will challenge you. Some levels are more thinking-based while others are more action-based. Currently in early access! We’re completely re-mastering the game and taking it cross-platform, starting with PC and Mac. You can play now on Steam. King Rabbit started on iOS, earning over 1.7 million downloads. 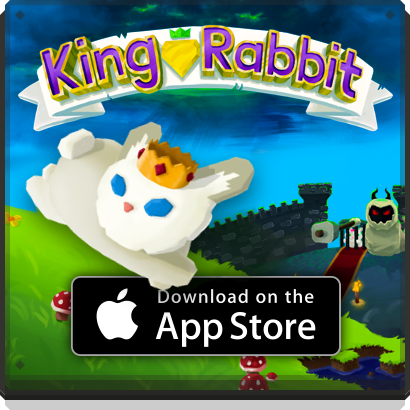 We will eventually release the new King Rabbit on iOS but for now you can play King Rabbit – Classic on iOS.